How many times have we heard these two diametrically opposed statements or caught ourselves making them? We don‘t know about you, but we’ve heard it often enough to know how to “deal” with it. 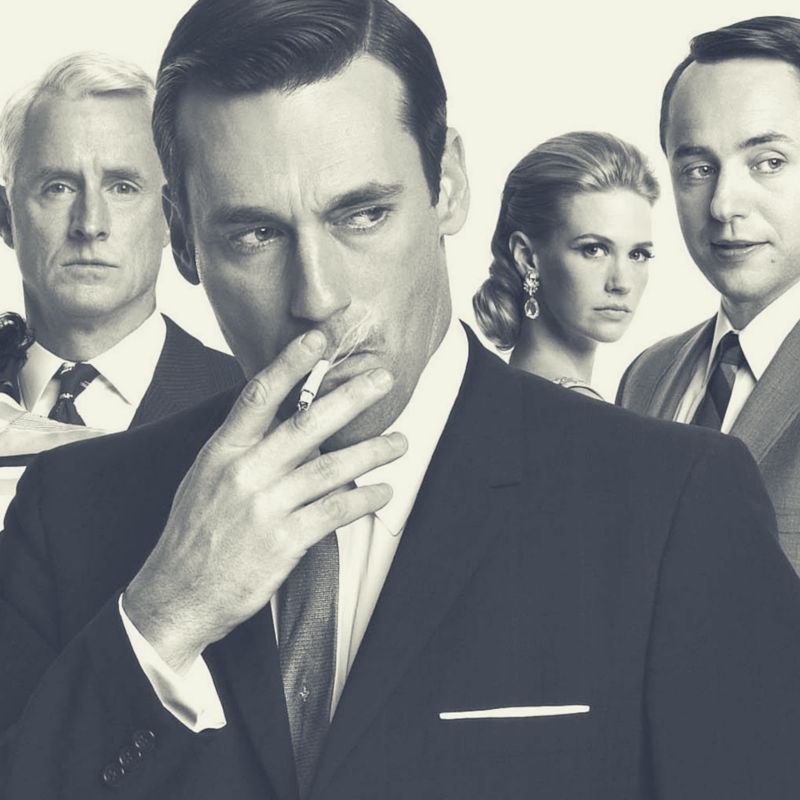 The notion that advertising was better in the past and the industry was more fun to work in is often made by an aging generation of marketers and ad men and ad women, who try to recreate a cozy feeling by living in their glorified memories. Sure, advertising was more “fun” in a time long gone, as it was also less complicated and complex. Besides, who asked questions about their Return on Communications or Ad Tracking back then? While some like to live in their “forever yesterday” scenario, the new self-proclaimed rock stars of the advertising world are probably freelance social media professionals, small boutique digital agencies or even digital departments in the classic full service agency. Yet it is our opinion that all the marketing challenges can’t be fixed by shifting more advertising online. At no point in time was any medium or channel replaced and killed by another one. 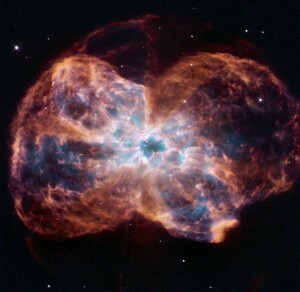 They have always had a synergistic relationship and even had offspring or created hybrids through cross fertilization. So why are we so quick to do away with the past and the familiar? When it comes to problem solving, it is only through multidisciplinary, analytic and calm minds, we can achieve our goals. So while the “forever yesterday” frame of mind speaks against having to change and the digital revolution paints a future that is a little too bright, we urge ourselves and our clients to look at the facts. To reduce complexity, we need composite intelligence. At cmb, we don’t believe in the agency and consulting approach of the past, where the agency head is the “omnipresent oracle” that can answer all the questions and problems. That indeed only worked in times of press, radio and television. On the contrary, we tell our digital suppliers and digitally inclined team members, that the answer to all marketing challenges are not solved by deploying digital resources alone; it’s a combined effort of the Agency in its truest sense that solves communication challenges and makes “your” word stand out. Thinking otherwise won’t keep you (Agencies and Clients) warm and cosy on the days when another budget for press ads is cut by 20 percent, or when you realise that all your high hopes for your digital campaign and content did not yield results. Applied composite intelligence helps cmb pull together many minds with unique qualifications to solve a problem. The result is that very often a complex world needs a balanced and tailored strategic approach rather than a radical approach (“We just go online” vs. “We spend all on Radio ads”) that looks so temptingly easy but fails to satisfy the needs of the complex and fickle consumer minds of today´s world. TV rules the waves but for how long? 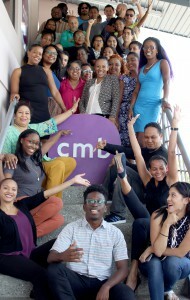 cmb is a full service advertising agency based in Trinidad and Tobago. We offer communication strategies based on profound insights into authentic Caribbean culture and behavior.